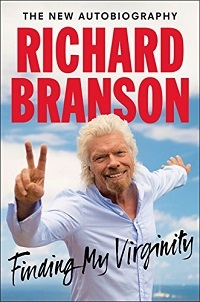 Virgin Galactic Founder Richard Branson was interviewed for the Jan. 30 edition of NPR’s “How I Built This” podcast. 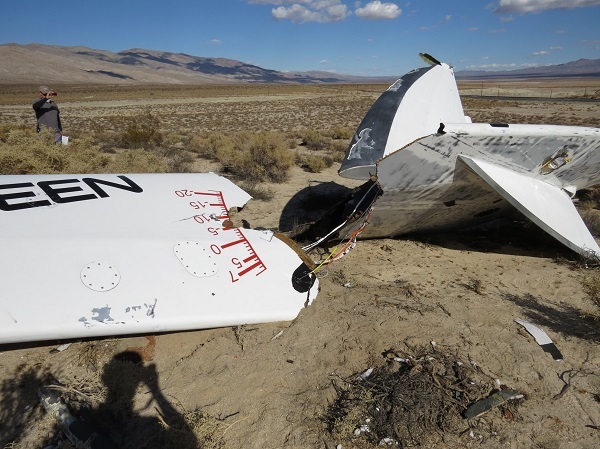 Beginning at 25:44, there’s a brief discussion of the October 2014 crash that destroyed the first SpaceShipTwo and killed co-pilot Mike Alsbury. Alas, most of this explanation is wrong. 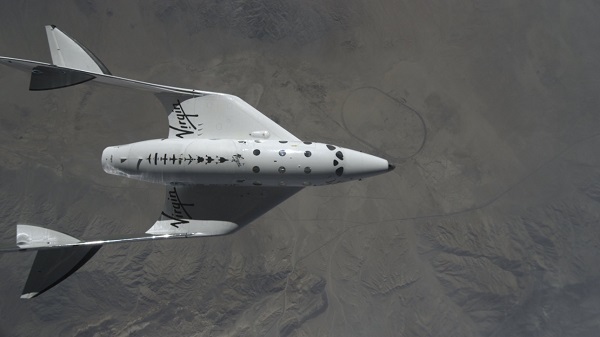 Virgin Galactic plans to conduct the first glide test of the second SpaceShipTwo on Tuesday, Nov. 1. It will be the first flight of the spaceship and its WhiteKnightTwo carrier aircraft since a captive carry test on Sept. 8. 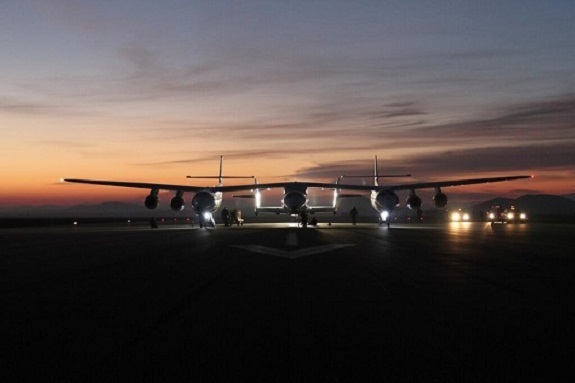 The flight, which will take place from the Mojave Air and Space Port, will come two years and 1 day after the first SpaceShipTwo broke up during a powered test flight, killing Scaled Composites pilot Mike Alsbury and injuring pilot Pete Siebold. 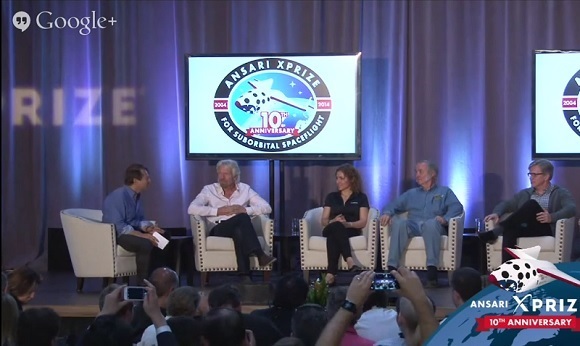 Virgin Galactic pilot C.J. 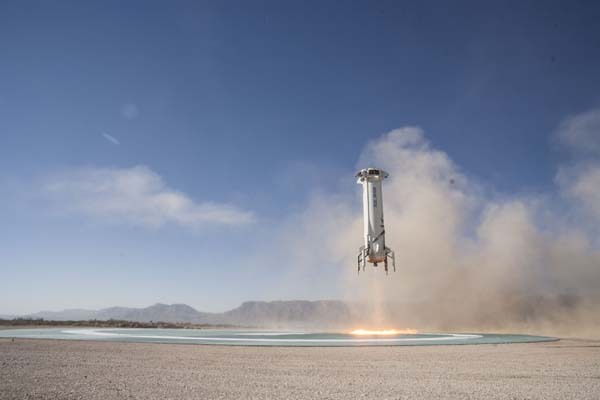 Sturckow confirmed the date of the flight test during an event on Saturday at the Explorers Club in New York City, according to SpaceNews reporter Jeff Foust. 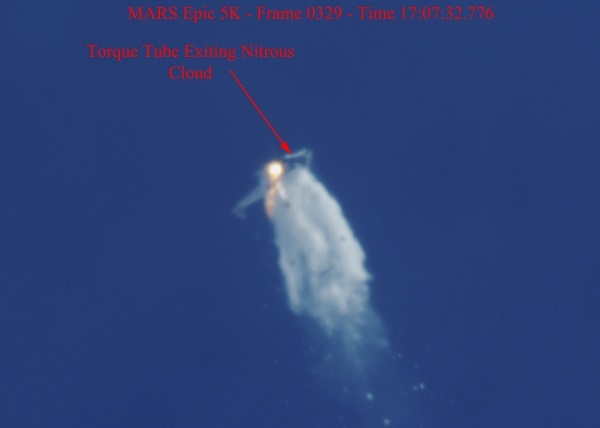 Sturckow told attendees Virgin Galactic plans “‘spot check’ the glide flight envelope of SS2 and move into powered flight tests in early 2017,” according to a tweet posted by Foust. 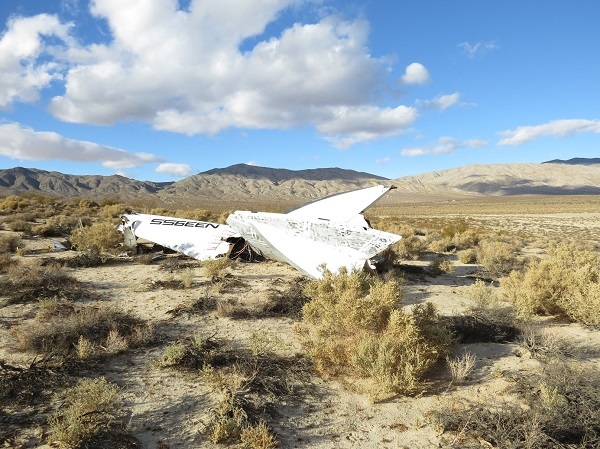 One of the most interesting aspects of the National Transportation Safety Board (NTSB) investigation into the SpaceShipTwo crash was how it pulled back the curtain on what was actually going on in the program being undertaken in Mojave. 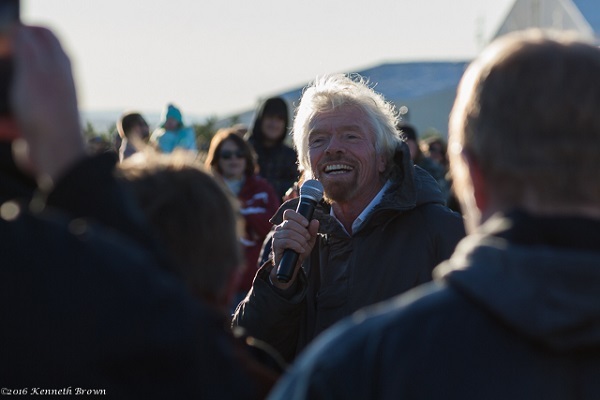 Over the years, the rhetoric has been frequently at odds with reality. In his autobiography, Chuck Yeager dismissed Tom Wolfe’s “right stuff” as a meaningless phrase for describing a pilot’s attributes. Good pilots are not born, they are made. Yeager attributed his success to a combination of natural abilities (good coordination, excellent eyesight, intuitive understanding of machinery, coolness under pressure) and good old-fashioned hard work. 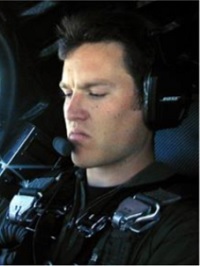 He worked his tail off learning how to fly, learned everything he could about the aircraft he flew, and spent more time flying them than anyone else. 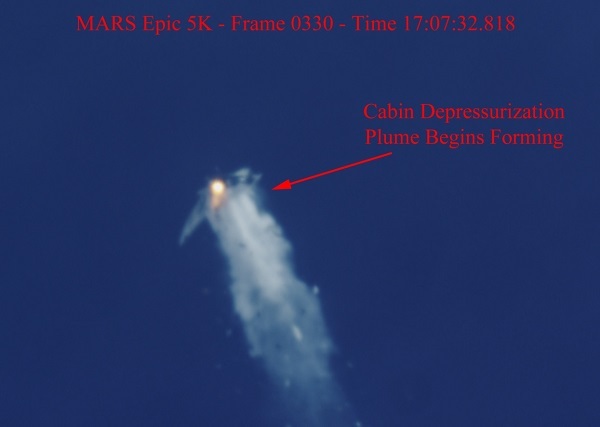 The following sequence is extracted from a National Transportation Safety Board (NTSB) document about the loss of SpaceShipTwo last October. 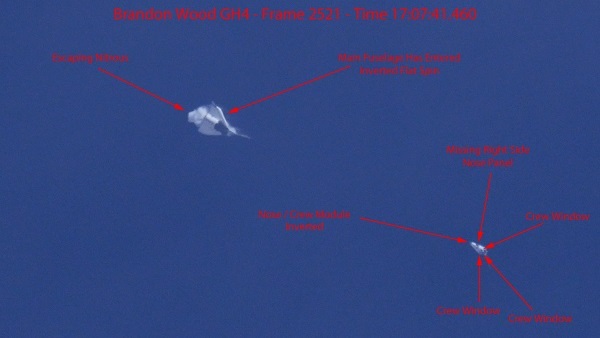 The images show the breakup of the vehicle from a camera on one of the tail booms. 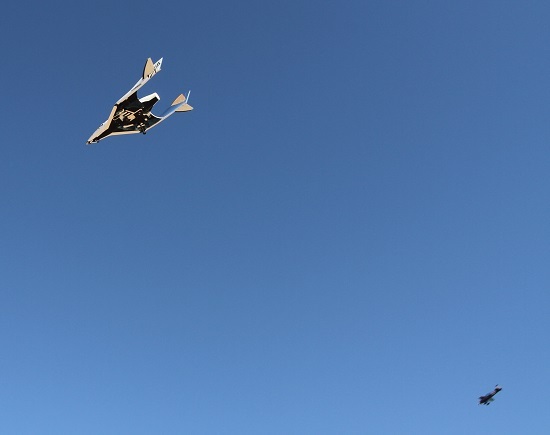 The premature unlocking of the feather mechanism resulted in aerodynamic pressures deploying the movable tail booms during powered ascent. 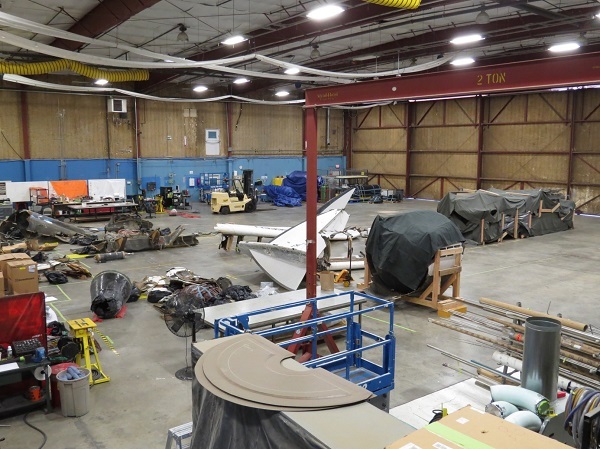 NTSB experts did the annotation on the photos and the narrative that accompanies the images. The sequence spans 3 seconds. 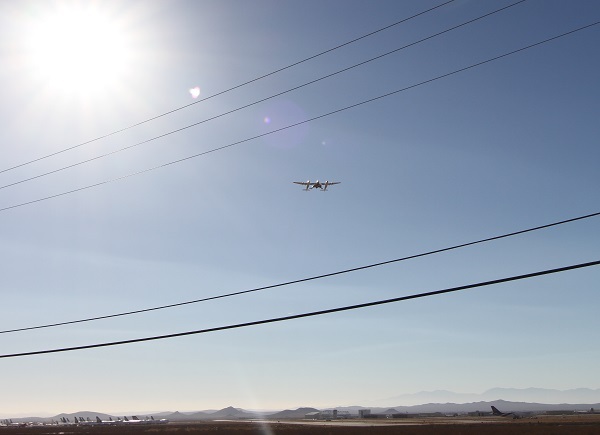 With World War II-era structures still dotting its flight line and industrial park, the Mojave Air and Space Port sometimes reminds visitors of the training base where Marine Corps fighter pilots learned to fly 70 years earlier. Just beyond the airport’s three runways is a giant boneyard full of scrapped 747s and other aircraft that would not look all that out of place to a time traveler who ventured forward from 30 or 40 years ago.